Even if it isn’t natural timber, there are so many options of ‘timber look’ vanities, which look just as good. With a touch of greenery added with the styling, this gives your bathroom a raw nature like feel while also keeping it quite contemporary. 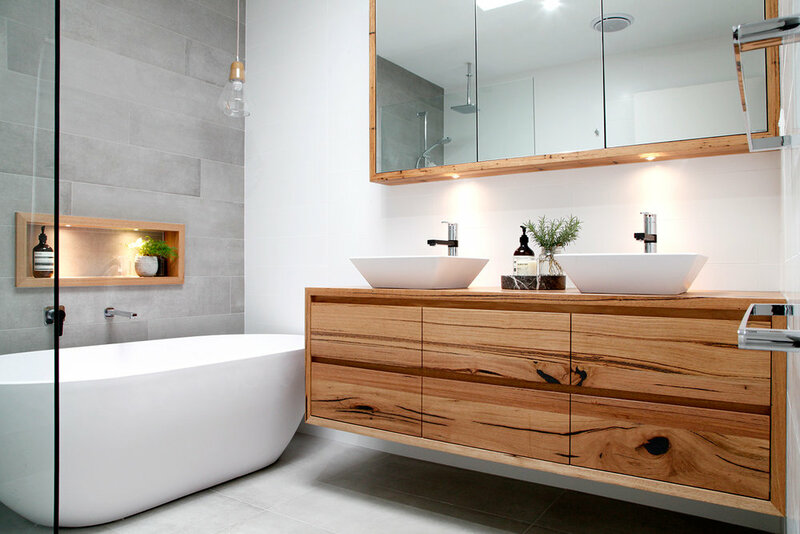 The team here at Mastercraft votes yes for timber vanities & we highly recommend if you want your bathroom to look & feel great!